Clinician scientist, innovator, advocate, champion, mentor, leader. These are just some of the roles held simultaneously by four women who have spent their careers leading in cardiovascular medicine and the ACC. Three have served as president of ACC and one is in line to take up those reins in 2020. As we mark Women's History Month and celebrate ACC's 70th anniversary, it's a welcome opportunity to highlight their accomplishments and legacy – and the stage that has been set to ensure more women follow. 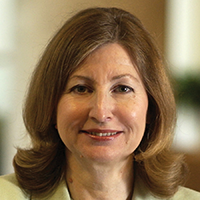 Suzanne B. Knoebel, MD, MACC, became the first woman to serve as ACC President (1982-1983). At the time, she'd already held the position of associate director of the Krannert Institute of Cardiology since 1974, a post she held until 1990. A pioneer in 3D imaging, starting in 1980 long before it was mainstream, her publications in imaging spanned echocardiography, PET, nuclear and cardiac MR. As an innovator and clinician scientist, among her achievements were initiating the model of transmitting ECGs from outlying areas to the medical center (via telephone lines) and using computers to interpret research ECGs. 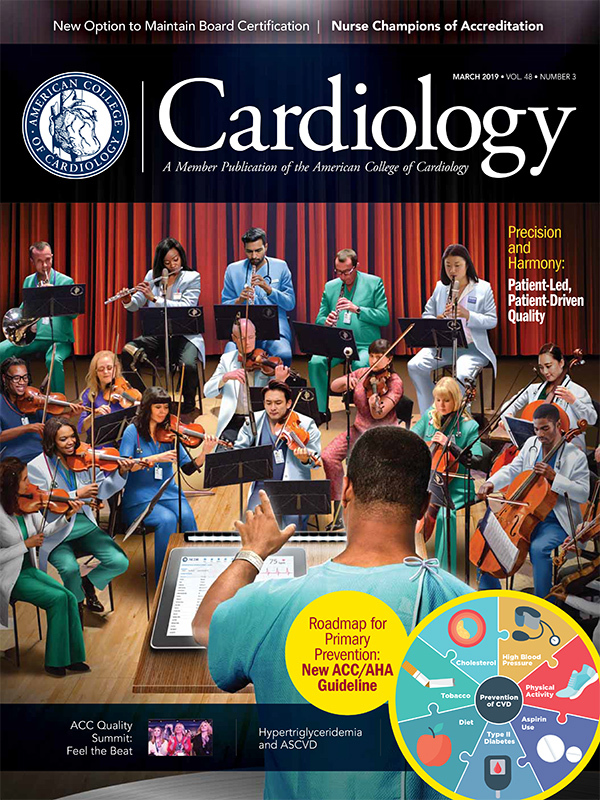 "Dr. Knoebel's over fifty-year association with the Krannert Institute of Cardiology, the Indiana University (IU) School of Medicine and the ACC improved clinical care, set the stage for the development of cardiovascular data registries and foresaw the integration of computers into the practice of cardiology," says ACC President Richard J. Kovacs, MD, FACC. "She was the first woman on the cardiology faculty at IU and inspired several generations of women and men to pursue careers in academic cardiology." 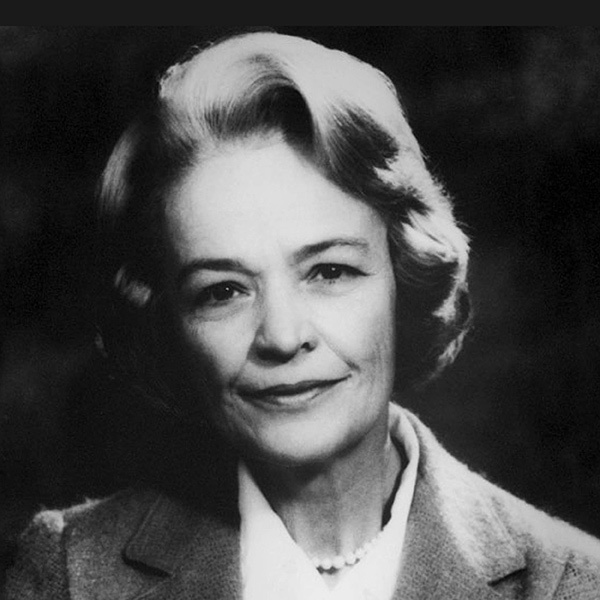 Among the luminaries she influenced in cardiology and ACC include Drs. Fisch, Feigenbaum, Surawicz, Zipes, McHenry, Prystowsky, Jack Williams, Eric Williams, Armstrong, Tom Ryan, and Kovacs, among others. I had the privilege of attending Knoebel's Convocation address in in 1982 and was inspired to continue my volunteer activities with the College. Knoebel left an indelible mark on the ACC and the cardiology profession. Her career was marked by stellar achievements in cardiovascular leadership, advocacy, research and clinical science and was further defined by her aptitude for mentorship and teaching. 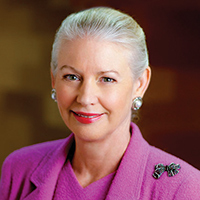 Pamela S. Douglas, MD, MACC, president of ACC from 2005-2006, is renowned for her scientific and policy work in improving the quality and appropriateness of imaging in clinical care, clinical trials and registries and through development and dissemination of national standards for imaging utilization, informatics and analysis. She has also served as the principal investigator of clinical trials and co-chaired national scientific meetings. Douglas is the Ursula Geller Professor of Research in Cardiovascular Diseases in the department of medicine at Duke University and director of the Multimodality Imaging Program at Duke Clinical Research Institute. She has been a mentor for generations of women training in cardiology. As an advocate and visionary for building a cardiovascular workforce that reflects the faces of the patients we serve every day, Douglas is leading the ACC Taskforce on Diversity and Inclusion. This work includes the recent approval by the Board of Trustees of the College's diversity and inclusion strategy, including a vision, goals, objectives and a definition of underrepresented cardiovascular communities. Douglas shares, "Being an ACC volunteer has been one of the best and most inspiring opportunities in my career. From early on, the chance to network with peers and senior leaders, work shoulder to shoulder with the best in our field on behalf of patients...priceless! Change is constant and generally brings both disruption and advancement. I've found that if you pay attention, you can learn something every day, whether its new cardiovascular science or a better way to talk to a patient. Recognizing this keeps me engaged and enthusiastic." 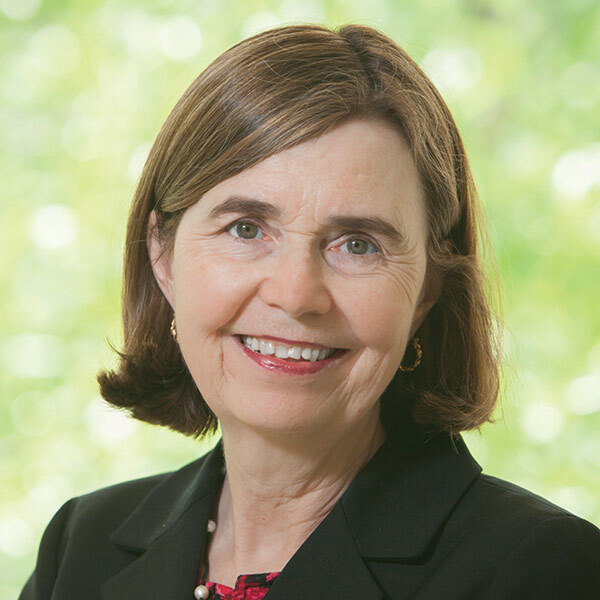 Mary Norine Walsh, MD, MACC, served as ACC President from 2017-2018. A leader, educator and author in cardiovascular medicine, both in Indiana and nationally, she is the director of the heart failure and cardiac transplantation programs and director of nuclear cardiology at St. Vincent Heart Center in Indianapolis. In 2014, Walsh received the Wenger Award for Medical Leadership. 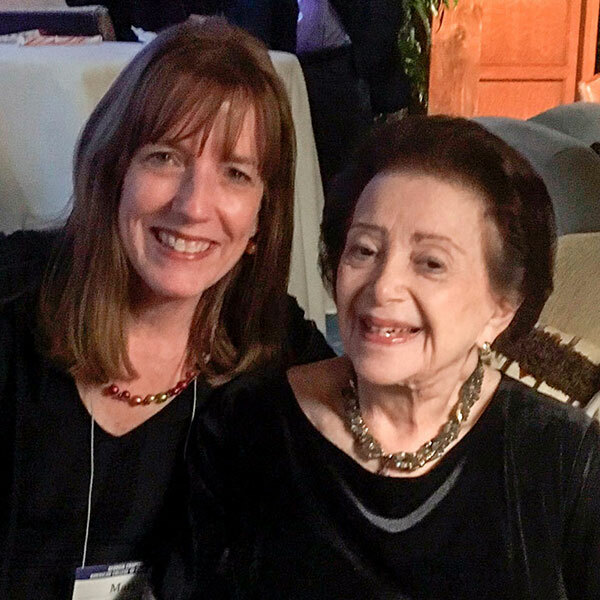 Named in honor of Nanette Kass Wenger, MD, MACC, a pioneer in women's cardiovascular health, the award recognizes extraordinary contributions to women's heart health. Along with Douglas, Walsh plays a pivotal role in ACC's Diversity and Inclusion initiative and has long been a champion of equity for all in the cardiovascular work force. Walsh shares, "I've had many mentors in the College, beginning with some of the outstanding women who comprised the Task Force on Women in Cardiology, the predecessor to today's Women in Cardiology Section. I'm thrilled to see so many FITs and Early Career members who are excited to be involved with the College. I'm hopeful that engagement with ACC can be part of the solution to the 'burnout culture' that pervades the practice of medicine today. My own involvement with ACC has resulted in work I value and accomplishments of which I am proud, and it has produced lifelong friendships." 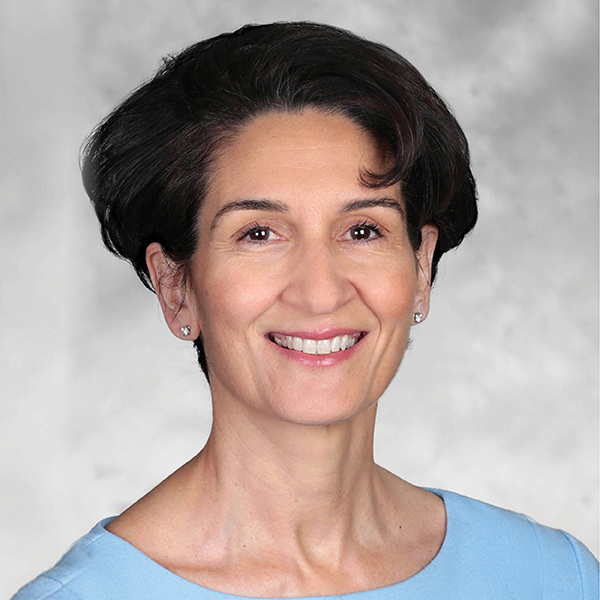 Athena Poppas, MD, FACC, is a clinician scientist specializing in valvular heart disease, heart disease in women, echocardiography and heart disease in pregnancy. She is the chief of cardiology, director of echocardiography and director of the Lifespan Cardiovascular Institute at Rhode Island, The Miriam and Newport Hospitals. Currently the chair of ACC's Governance Committee, Poppas will be inducted as ACC Vice President for 2019-2020 at ACC.19 in New Orleans. Poppas has impacted the education of many in cardiovascular medicine through her role as chair of the College's 64th and 65th Annual Scientific Sessions held in 2015 and 2016. 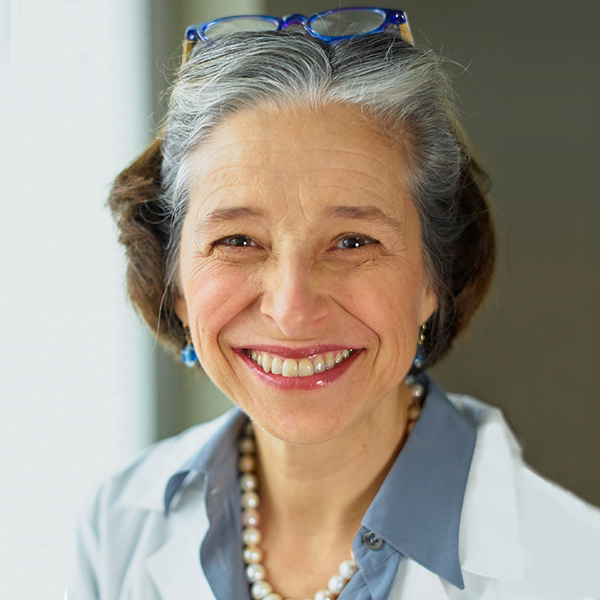 Poppas credits leading women in cardiology, including C. Noel Bairey Merz, MD, FACC; Linda Gillam, MD, FACC; Carole Warnes, MD, FACC, along with Douglas and Walsh, who have all continuously inspired her to grow professionally and to serve as a voice for women. "The ACC has given me a window to a larger world of cardiology and cardiovascular professionals. The future of the ACC is more robust, invigorating and promising as we truly work collaboratively with all our partners from administration to pharmacy and nursing, from domestic to international chapters, and with all our engaged sections and sister societies." These women and many more have played a pivotal role in the history of the ACC – making it a richer organization better able to serve patients – and in cardiovascular medicine and science. As leaders, they are paving the way for a more inclusive future. Help us celebrate all the women in cardiovascular medicine and leadership. Share their story and photo using #TheFaceofCardiology. Click the image above to read the e-pub edition. Peripheral Matters | Paclitaxel-Coated Peripheral Devices: Do They Really Increase Mortality Risk?